These premium, all-natural black peppercorns are sourced from the Malabar coast of India. Dark and pungent they're chosen for their quality and strong aromatic oils. 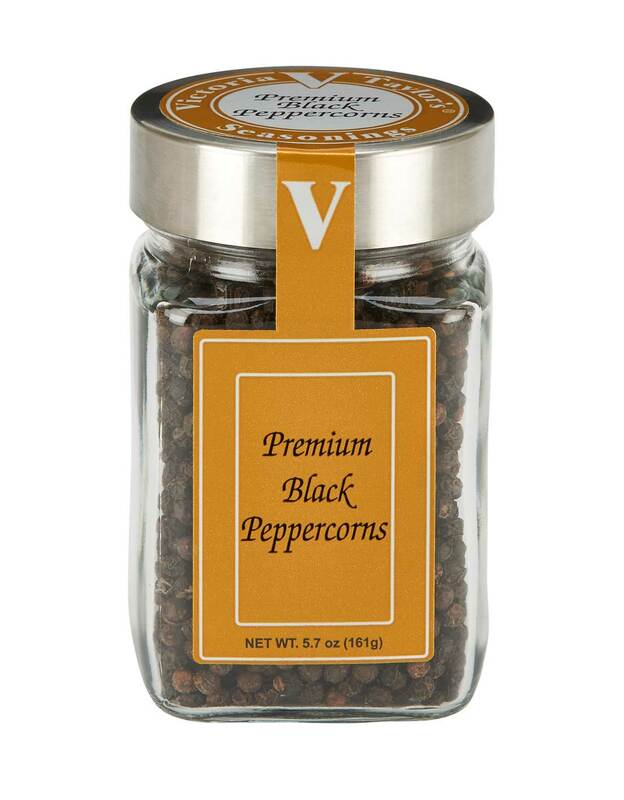 These peppercorns will add the satisfying, spicy character of black pepper to any recipe.